Free Alcohol, Drug and other Rehab resources in Hawaiian Gardens. Free Alcohol, Drug and other Rehab resources in Hawaiian Gardens, California. 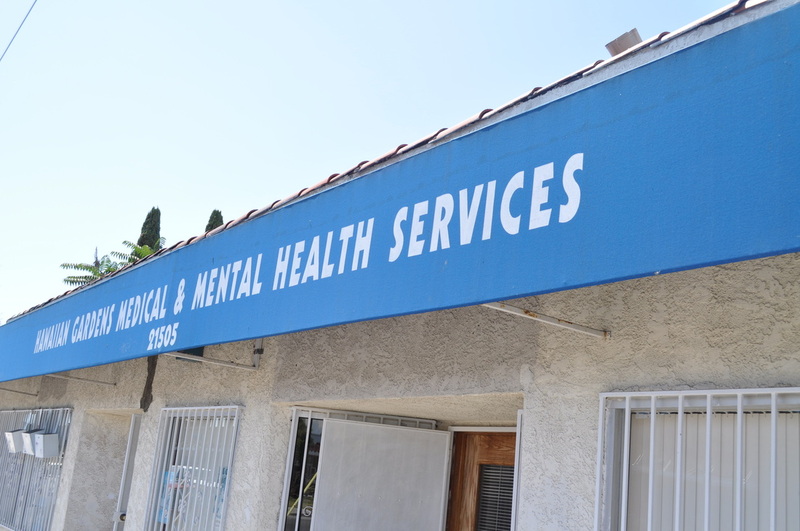 Hawaiian Gardens Medical & Mental Health Website Learn more 21505 Norwalk Blvd.